I absolutely love it and the story behind the Mexican Bolas, being part of an ancient tradition for mother's to bond with their unborn child through the gentle chimes of their Bola pendants. Not only are these gorgeous necklaces said to calm baby, and mother, during pregnancy but they are also used after the baby is born to soothe while feeding or as they are drifting to sleep, as they recognise the familiar sound of the chime. I was really thrilled to be sent such a wonderful keepsake and our little one has loved using it to connect with his baby brother, making it ring and watching the bump move. These necklaces would make the perfect gift for any expectant mama or a special treat as a busy mum to remind yourself of the precious life growing away in your tummy whilst you go about your day. The very kind Laura who runs Blooming Lovely asked me if I would like to offer one of you lovelies the chance to win a Bola of your own, and of course I said yes! 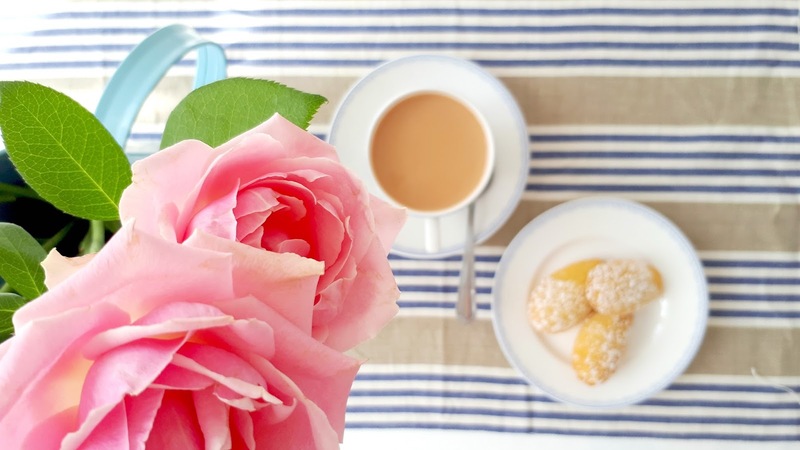 perfect for any expectant mummies out there! The Bola's come in five different styles and can be hung on a natural brown cord, silver chain or a choice of beautiful Liberty fabrics. 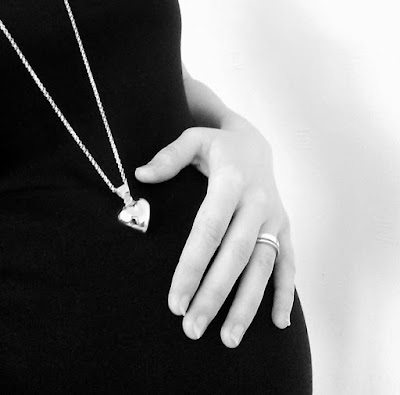 These stunning silver pendants look great with any outfit and you'll be in the stylish company of mummy celebs such as Giovanna Fletcher and Frankie Bridge who love their Blooming lovely Bolas! and comment below with your username(s)to let us know you've entered! Repost the give-away picture on instagram #littlelovelygiveaway or share this page on Twitter using the share link below! Again make sure you comment below with your usernames and let us know your entries so we can check! 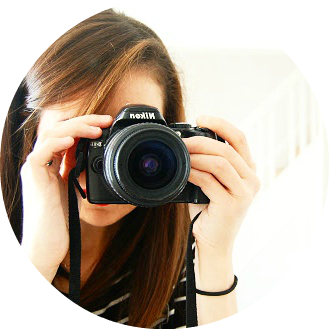 Disclaimer: This giveaway post is part of a blogging collaboration between Hello Little Lovely and Blooming lovely Jewellery. I received a Bola Necklace as part of the review but no other payment. Give away prize is provided free of charge by Blooming Lovely.All opinions are my own. Competition will end at 11.59pm on 17/4/2016. No purchase is necessary. Only open to UK residents. Winner will be selected at random using a generator and notified by Hello little lovely/Blooming lovely within 48 hours unless otherwise stated. 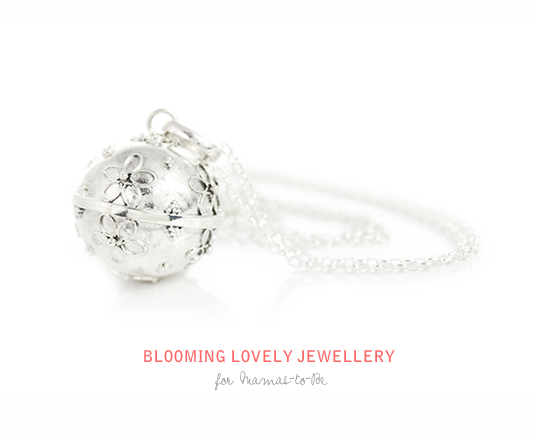 If the winner is unreachable within 72 hours a new winner will be drawn.Prize will be delivered by Blooming lovely jewellery. Give away is not endorsed or sponsored in any way by Instagram, Twitter or Blogger.